GORGEOUS VIEWS!!! 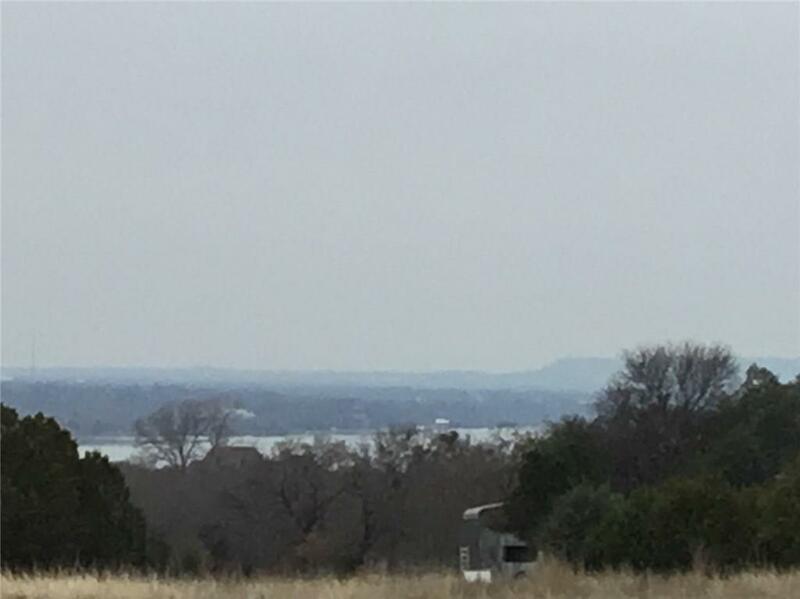 Lake Granbury and Comanche Peak views. 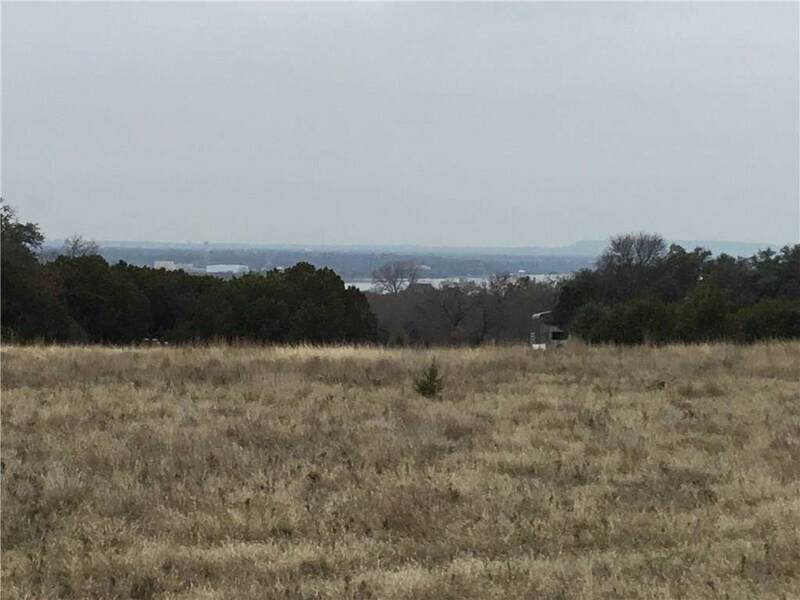 Come see the views of this beautiful 1 acre lot! 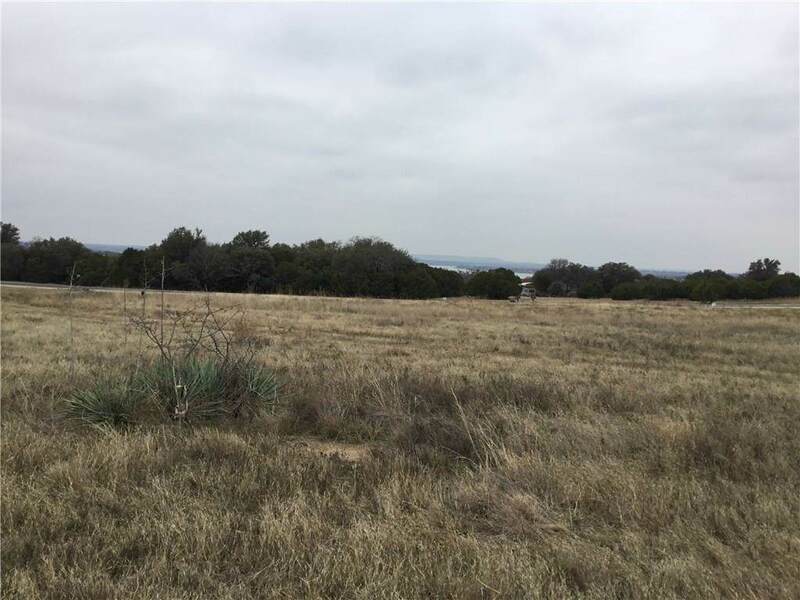 Next to another acre being sold by same owner. Ready to build on! No time frame on when building of your home should begin. Gated Community, Security Cameras, Community Center, Basketball Court, Soccer Field, Fishing Pond stocked with bass, Softball Field. 1800 Sq Ft minimum, no mobiles, no modular. 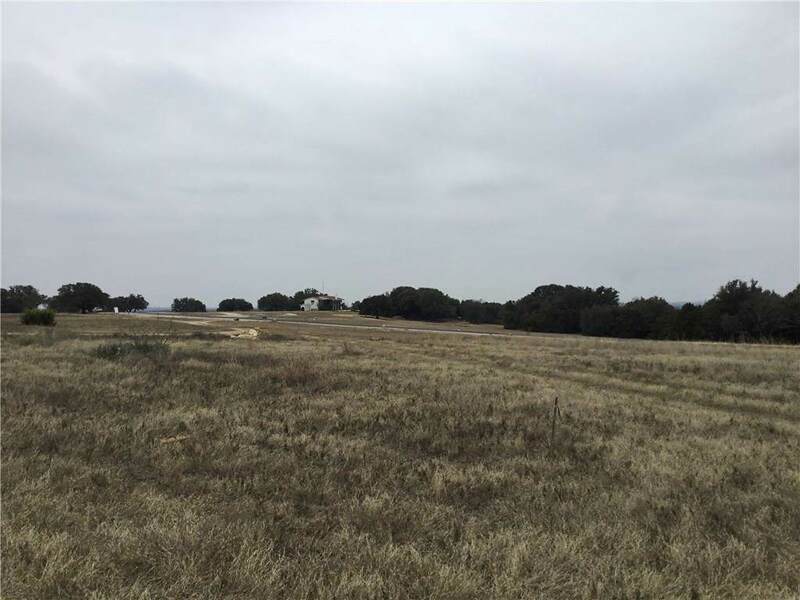 Offered by Pete James of Century 21 Property Advisors.